Join us for a FREE facility wide ladies only event at the Saddletowne YMCA. This event is designed to introduce ladies in our community to the fun and healthy benefits of exercise, in a non-intimidating environment. As this is a facility wide event, our facility will be restricted to women only during these hours. 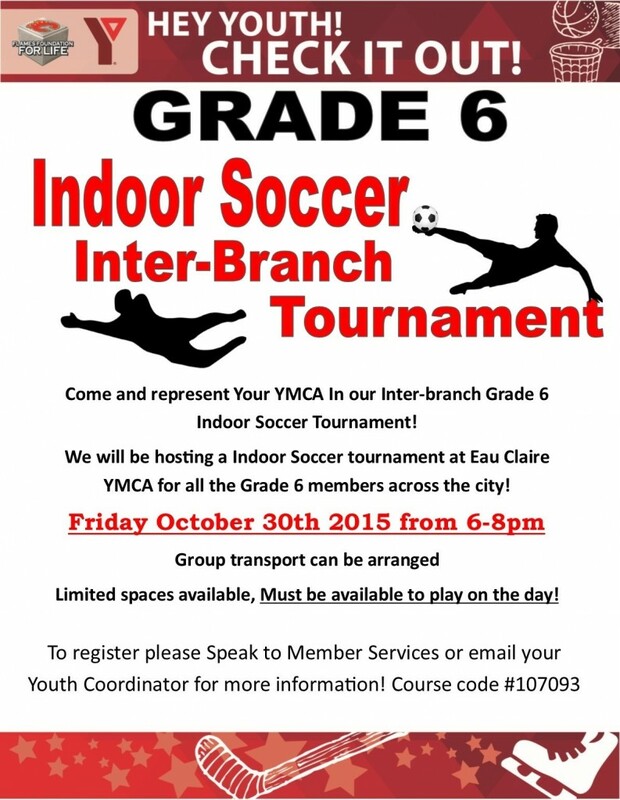 Bring a friend or family member and join us for a fun night full of a variety of exciting activities! Join us for a FREE facility wide ladies only event at the Saddletowne YMCA. This event is designed to introduce ladies in our community to the fun and healthy benefits of exercise, in a non-intimidating environment. As this is a facility wide event, our facility will be restricted to women only during these hours. Click here for the schedule of activities! All Sport One Day is an annual FREE day of sport discovery in June for children 6 to 12 years of age. Registration opens May 25 at 9:00am! 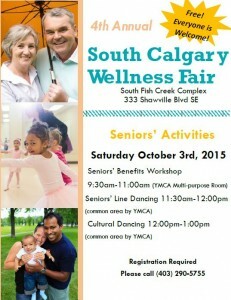 South Health Campus YMCA and the Wellness Centre is running a 3-Day Health and Wellness Expo on September 4-6! 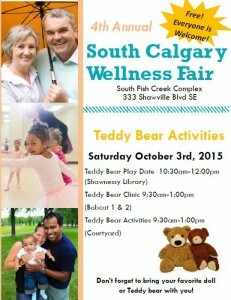 Bring your whole family and come join us for various fun activities that promote healthy living.